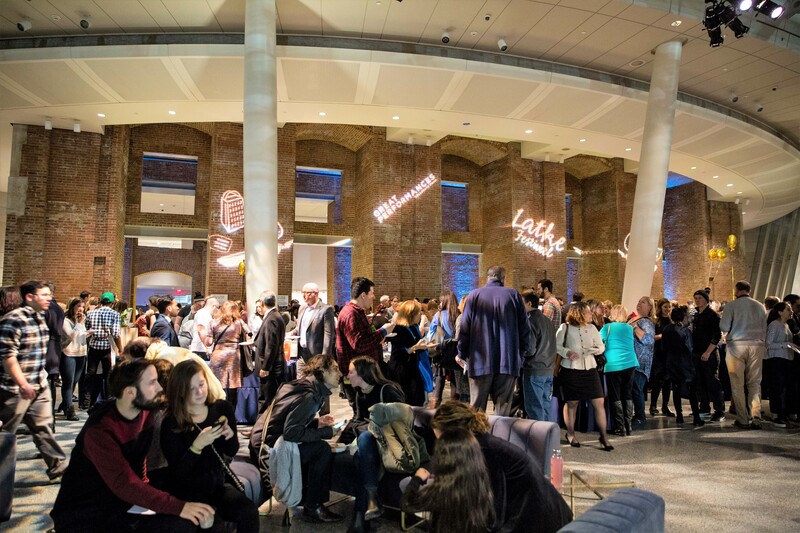 The 10th edition of the Latke Festival, one of the most delectably fun events on New York City’s annual holiday season calendar will make the Brooklyn Museum very tasty place on Monday, Dec. 3 from 6 to 8:30 p.m. The festivities will be further fueled by a DJ’s selection of merry-making inducing tunes. 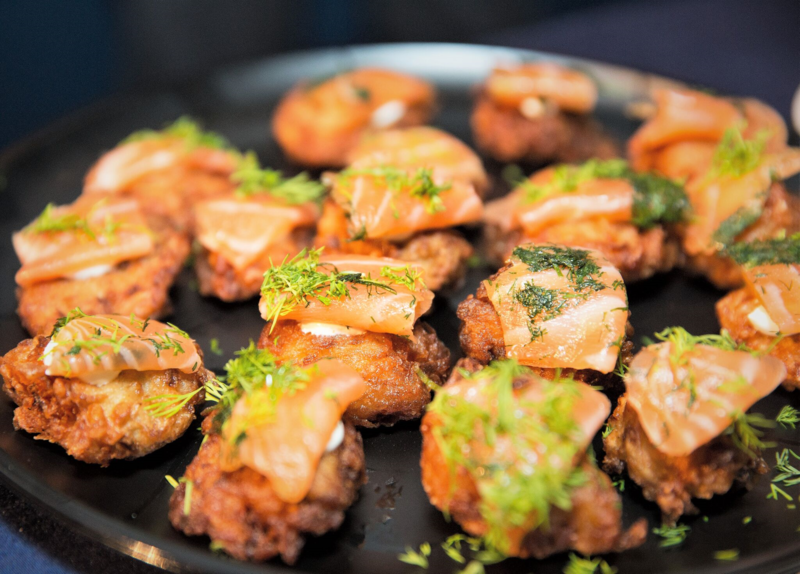 Produced by Great Performances, the highly acclaimed New York-based catering and events company, the Latke Festival benefits The Sylvia Center, the nonprofit dedicated to teaching nutrition and cooking to children and their families in underserved communities through hands-on experiences on the farm and in the kitchen. Look for latkes from the likes of Benchmark; Bricolage; Dizzy’s Club Coca Cola; Dutch Boy Burger; FryGuys; Kulushkat; Jacob’s Pickles; The Norm; Riss’s Knishes; Shelsky’s of Brooklyn; Veselka; and White Tiger. Tickets can be purchased online at https://www.eventbrite.com/e/the-10th-annual-latke-festival-tickets-41500034721. 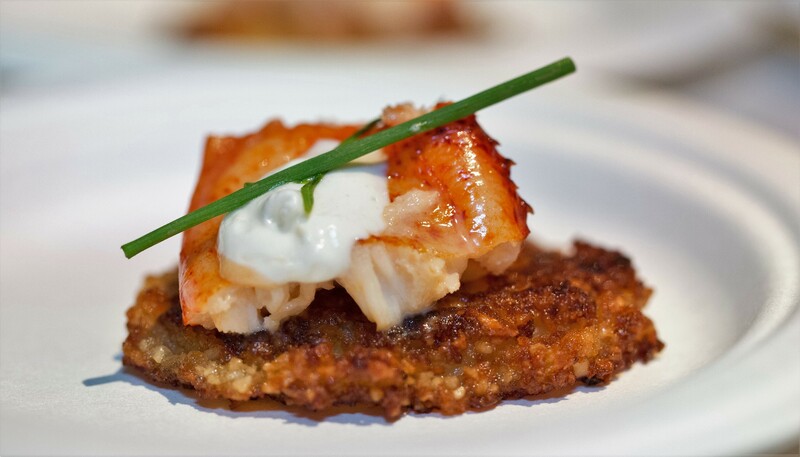 Bklyner is a Media Partner for the Latke Festival. This post was provided by The Sylvia Center. If you would like to reach our readers, please contact us.